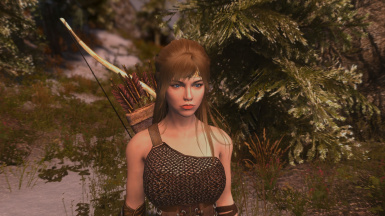 For ENBseries 0.347 or latest . 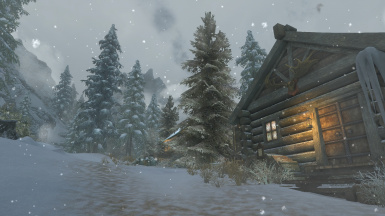 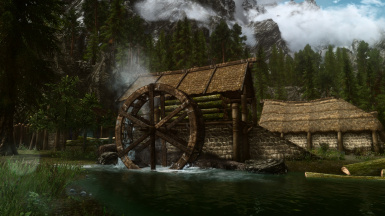 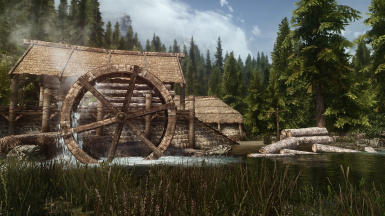 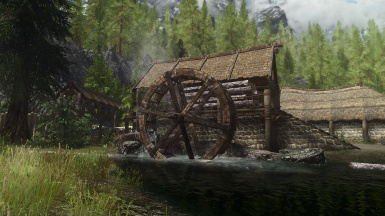 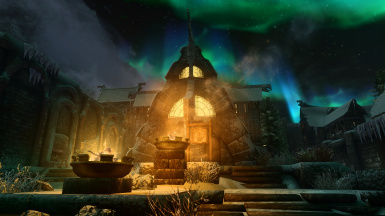 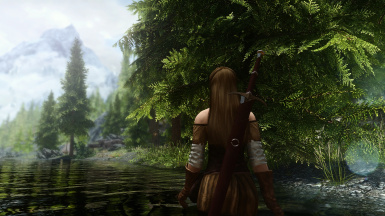 Included all versions for Vanilla and for all weather mods mentioned on description. 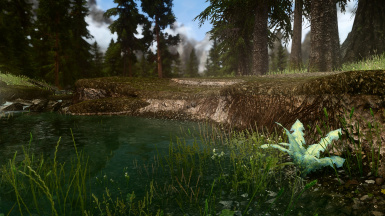 See sticky posts for changelog, FAQs and updated informations. 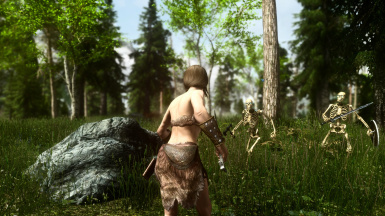 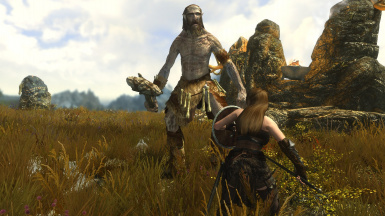 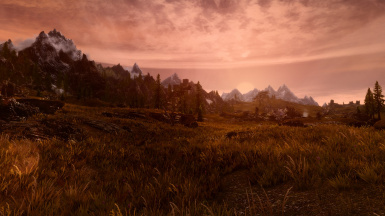 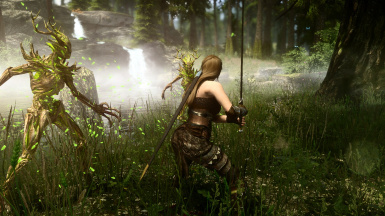 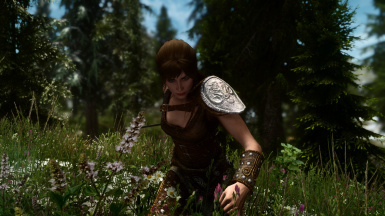 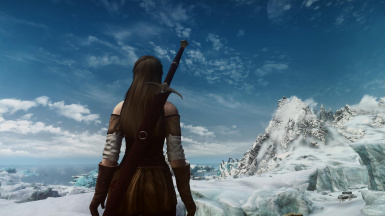 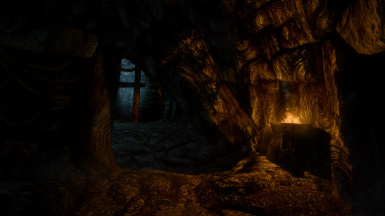 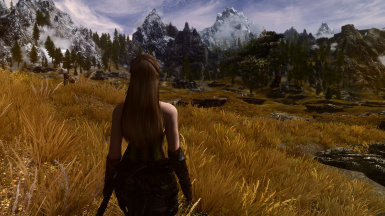 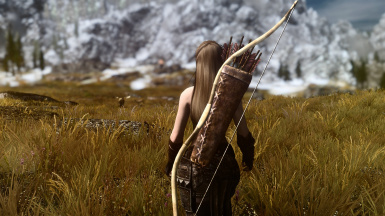 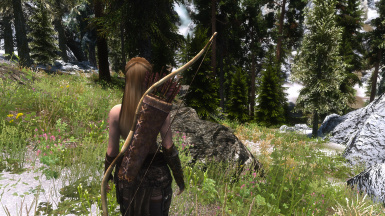 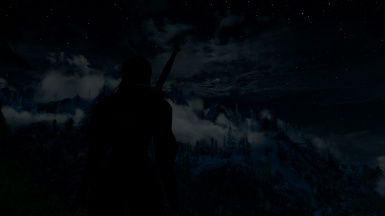 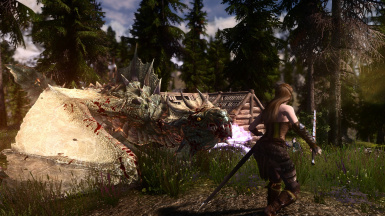 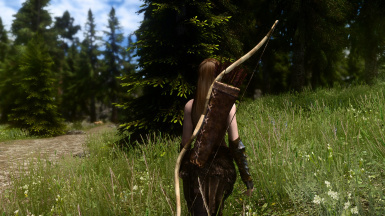 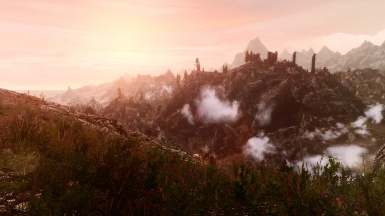 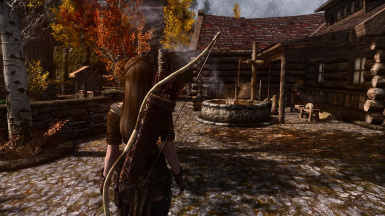 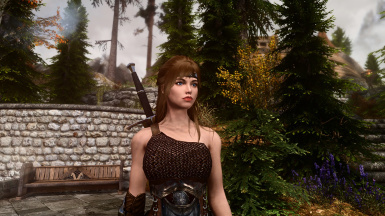 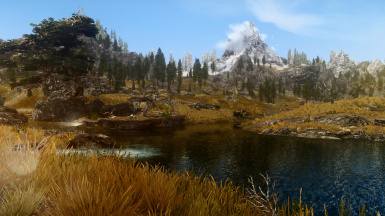 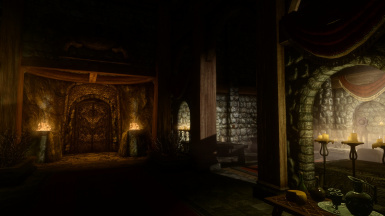 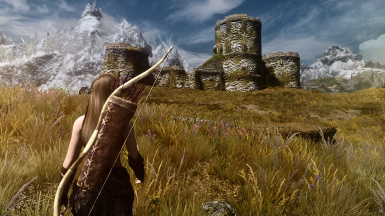 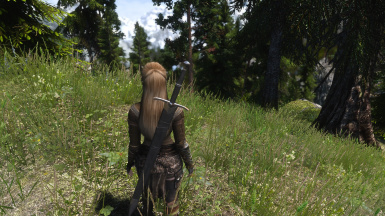 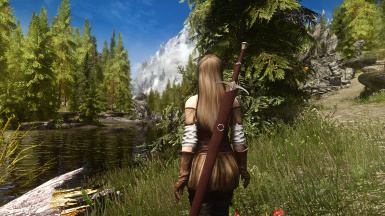 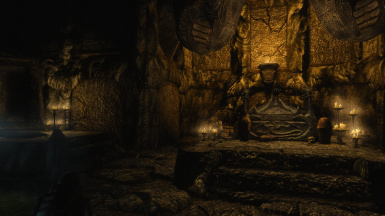 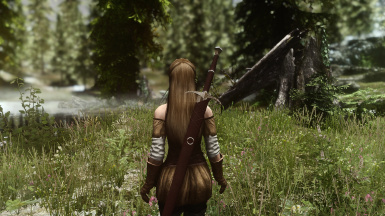 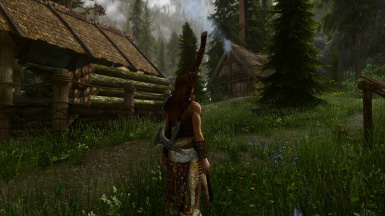 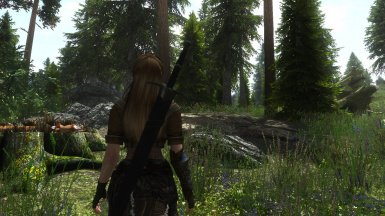 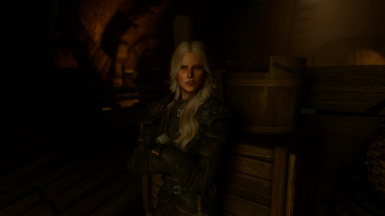 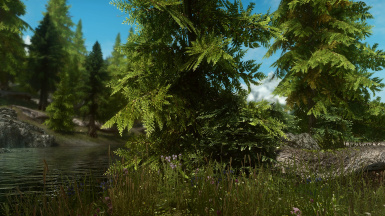 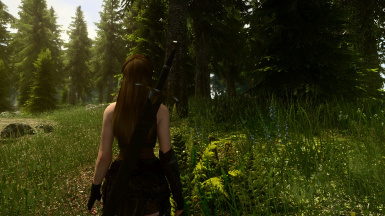 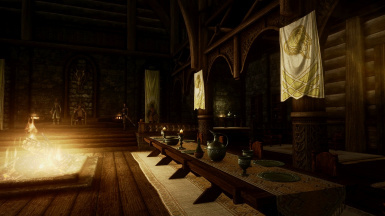 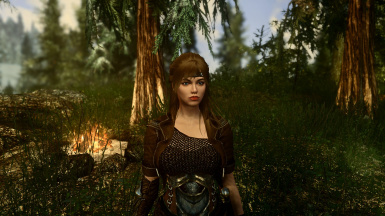 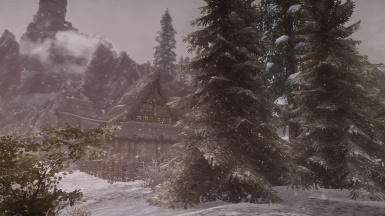 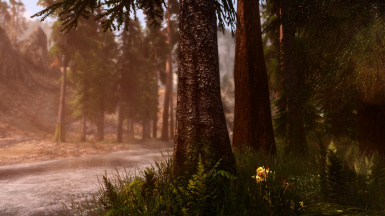 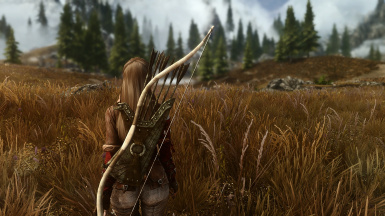 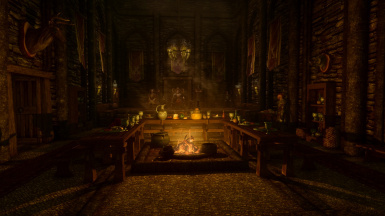 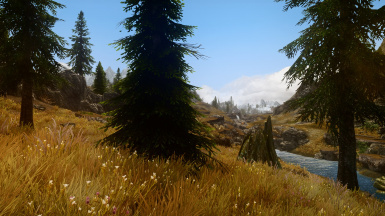 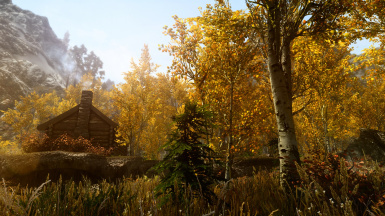 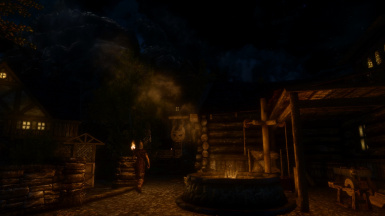 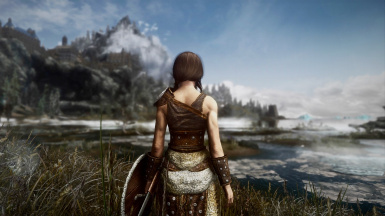 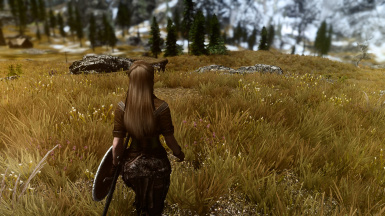 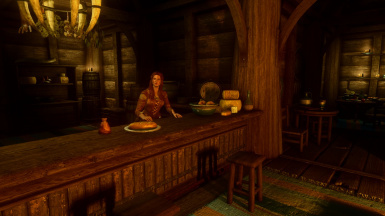 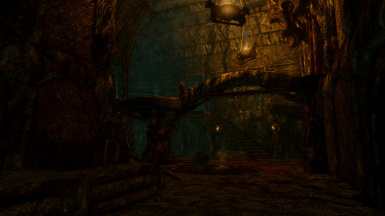 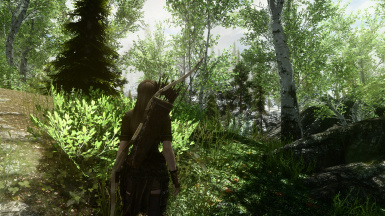 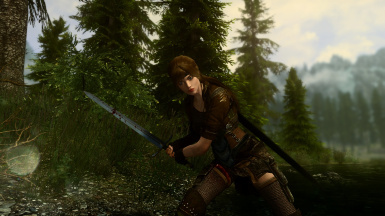 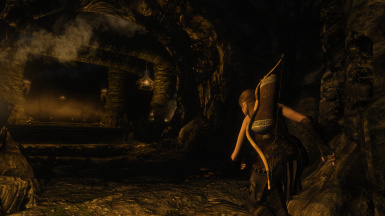 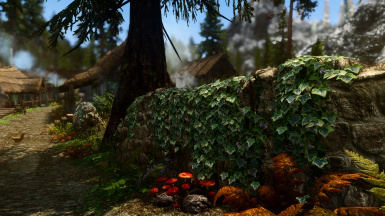 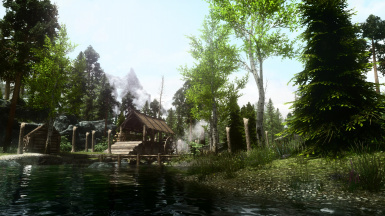 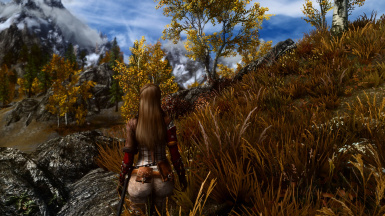 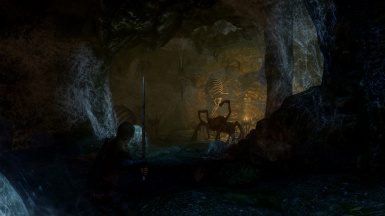 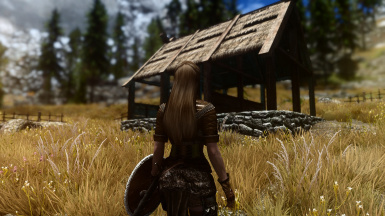 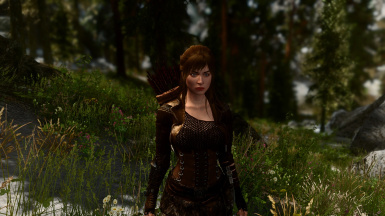 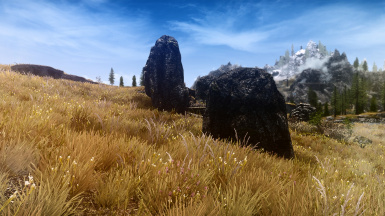 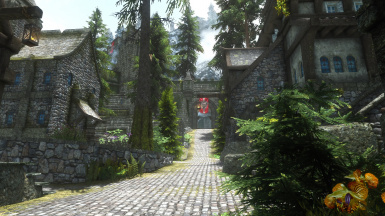 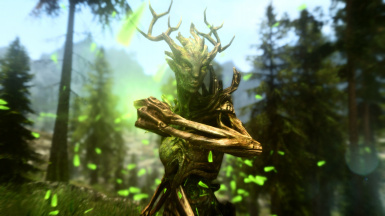 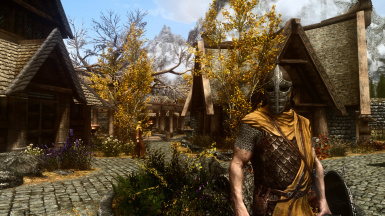 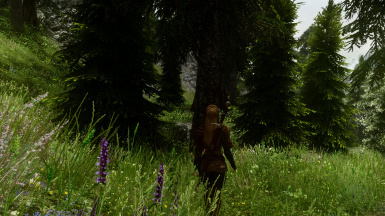 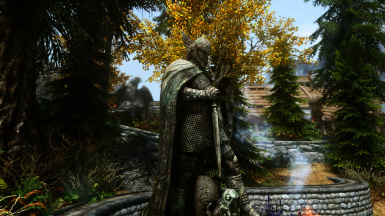 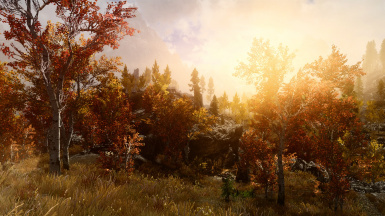 If you want a stronger Depth of Field Effect, download this file and extract it to enbseries folder (which is inside Skyrim SE main folder after basic installation). 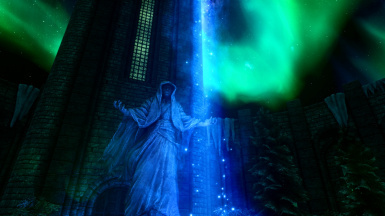 Let overwrite the other file. 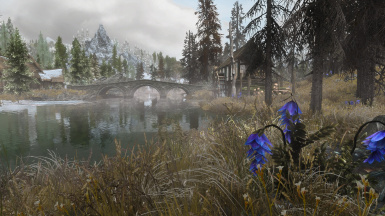 For ENBseries 0.327 - Included all versions for Vanilla, Dolomite Weathers, Vivid Weathers, COT, NAT, Surreal Lighting, Rustic Weathers , Mythical Ages Weathers and Obsidian Weathers and Seasons. 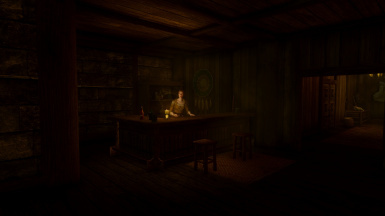 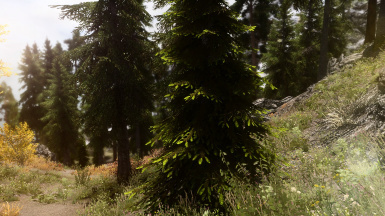 See sticky post for changelog and updated informations. 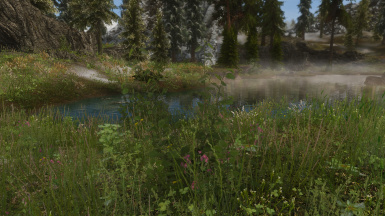 For ENBseries 0.330 - Included all versions for Vanilla and for all weather mods mentioned on description. 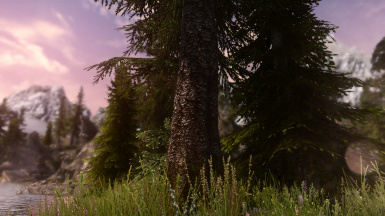 See sticky posts for changelog, FAQs and updated informations. 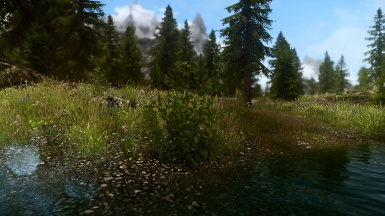 For ENBseries 0.325 - Included all versions for Dolomite Weathers, Vivid Weathers, COT, NAT, Rustic Weathers and Mythical Ages Weathers . 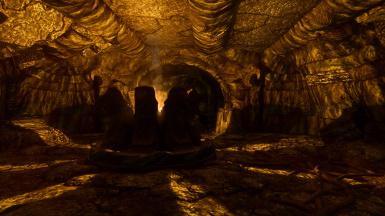 See sticky post for changelog and updated informations. 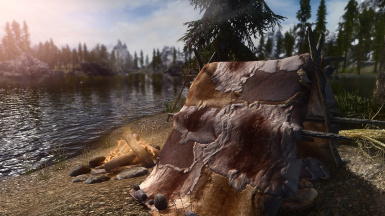 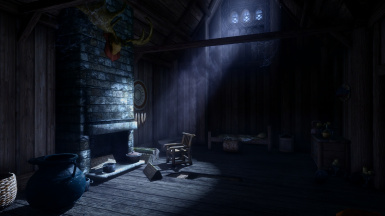 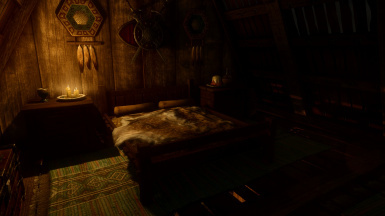 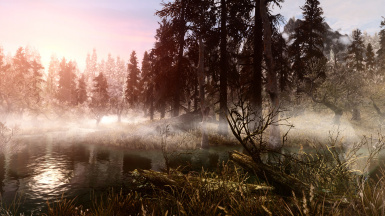 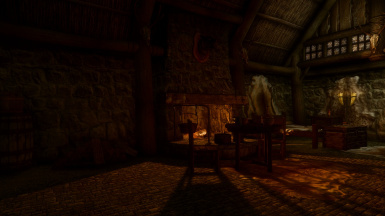 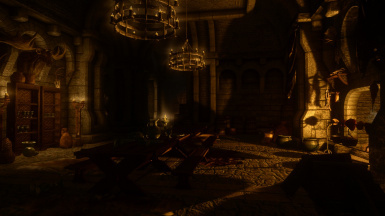 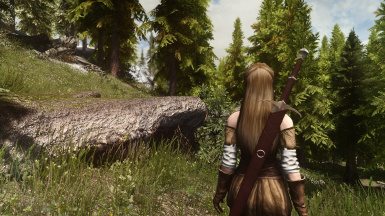 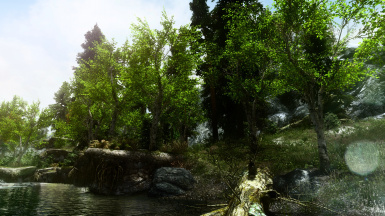 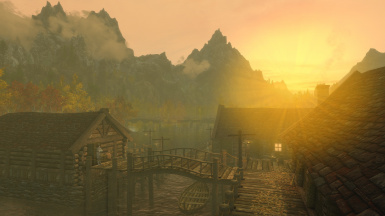 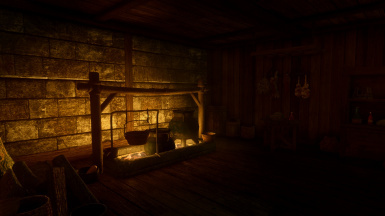 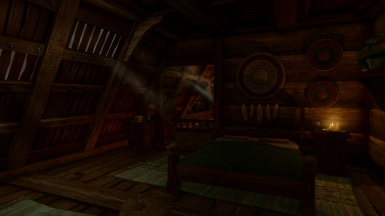 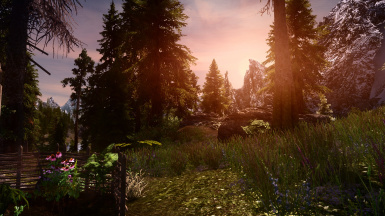 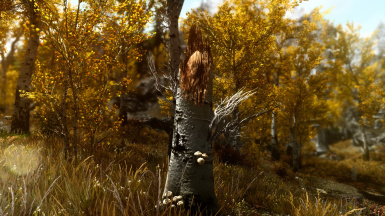 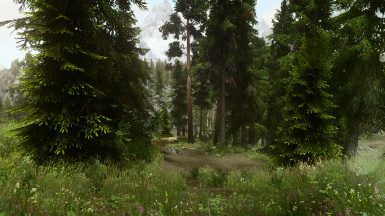 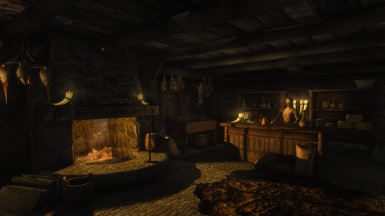 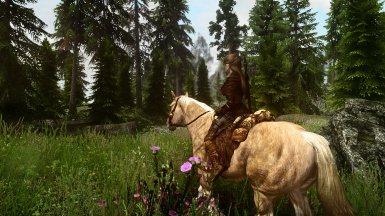 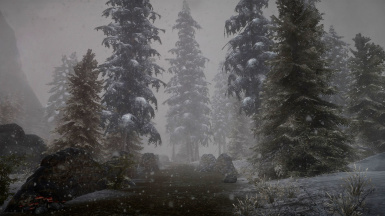 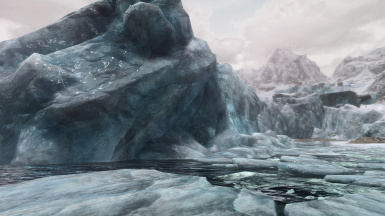 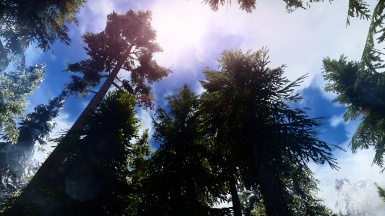 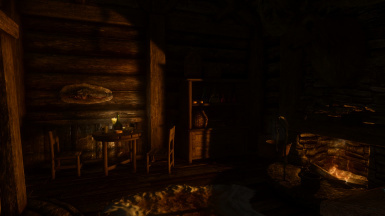 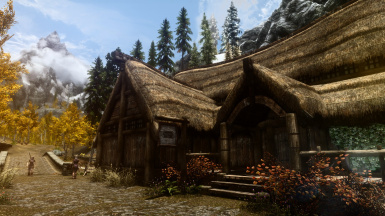 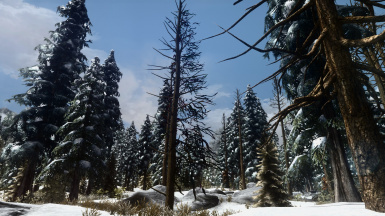 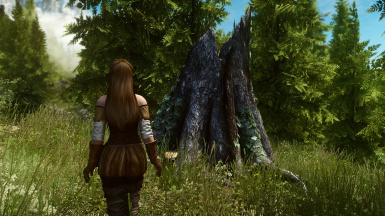 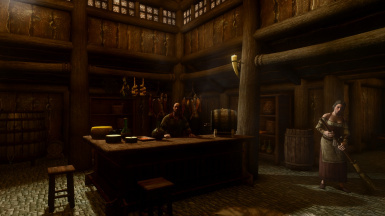 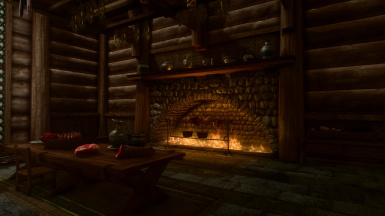 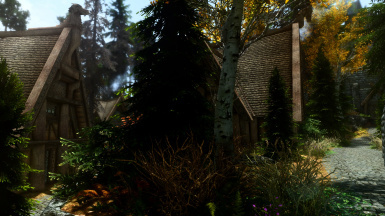 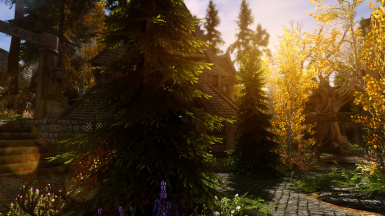 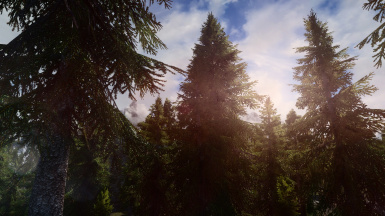 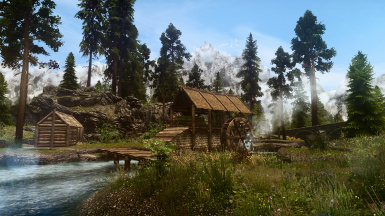 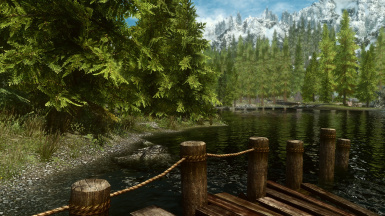 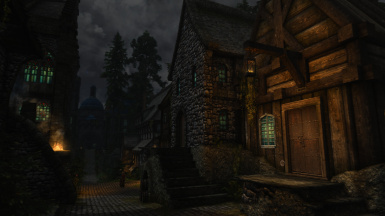 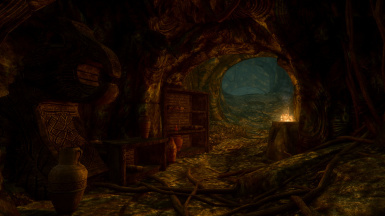 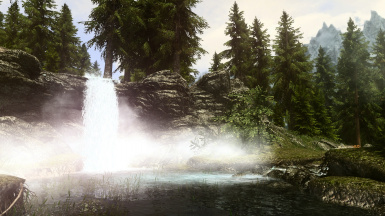 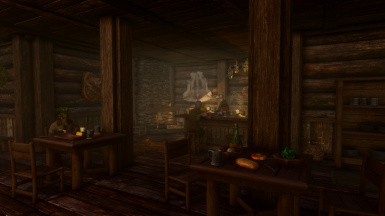 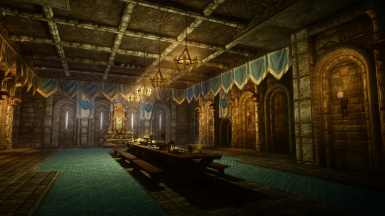 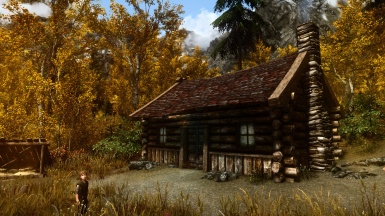 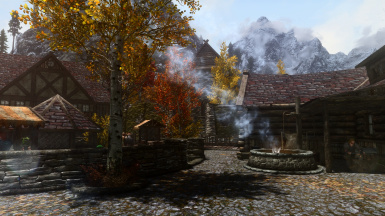 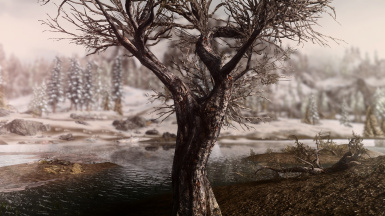 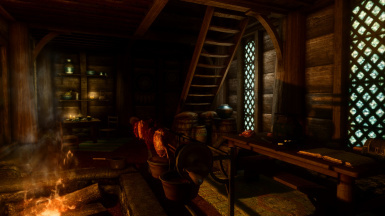 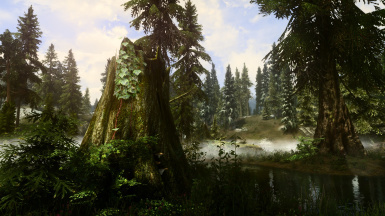 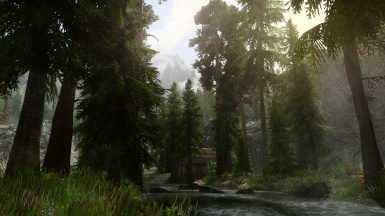 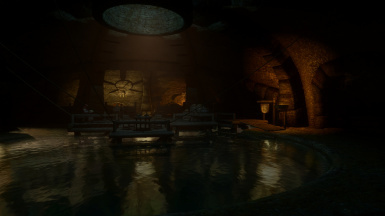 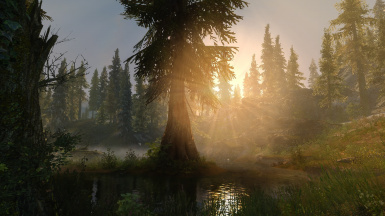 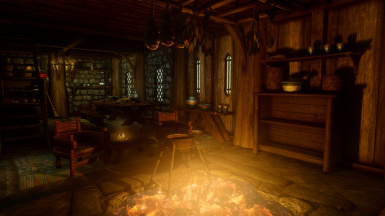 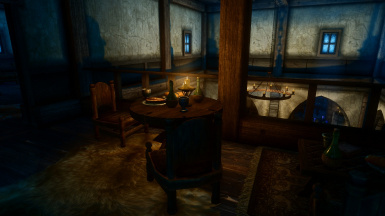 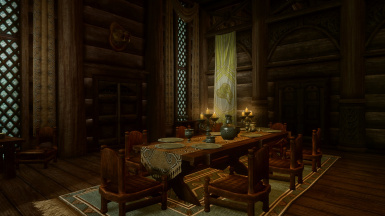 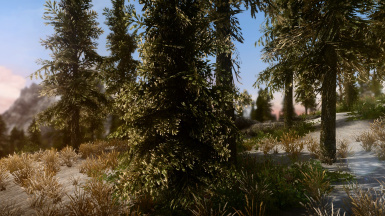 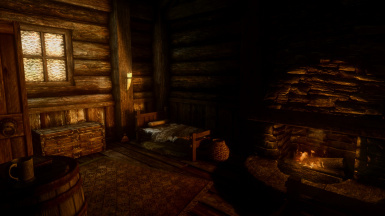 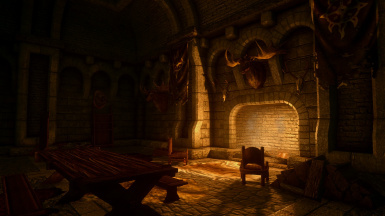 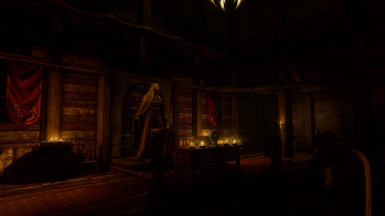 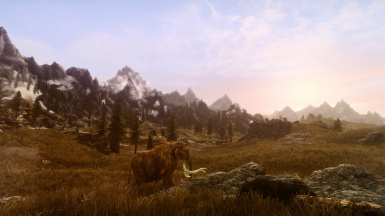 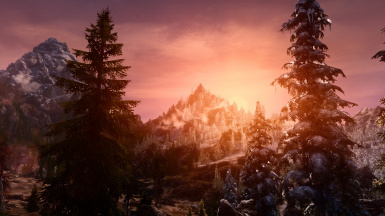 For ENBseries 0.325 - Included all versions for Vanilla, Dolomite Weathers, Vivid Weathers, COT, NAT, Surreal Lighting, Rustic Weathers , Mythical Ages Weathers and Obsidian Weathers and Seasons. 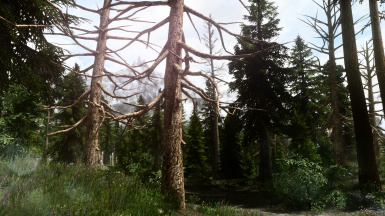 See sticky post for changelog and updated informations. 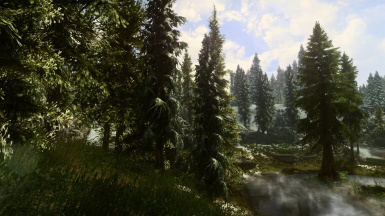 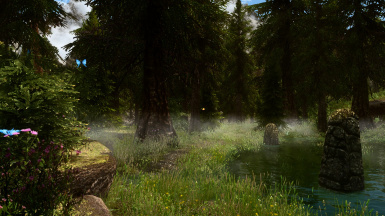 For ENBseries 0.325 - Included all versions for Dolomite Weathers, Vivid Weathers, COT, NAT, Rustic Weathers , Mythical Ages Weathers and Obsidian Weathers and Seasons. 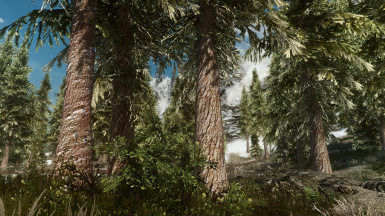 See sticky post for changelog and updated informations. 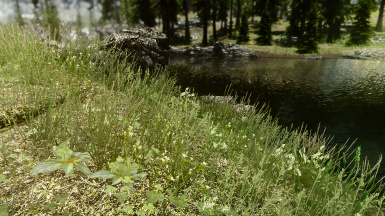 For ENBseries 0.343 or latest . 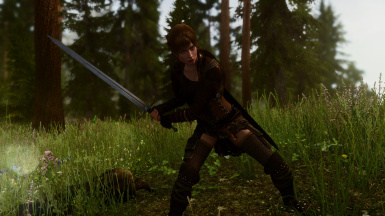 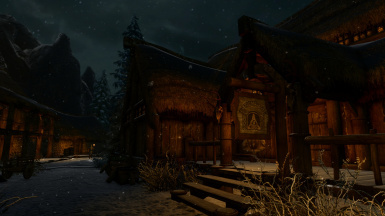 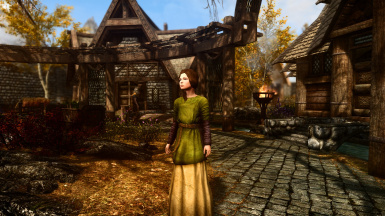 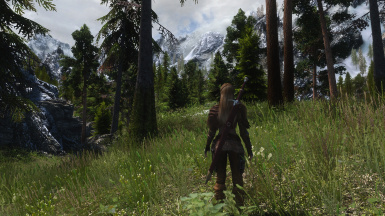 Included all versions for Vanilla and for all weather mods mentioned on description. 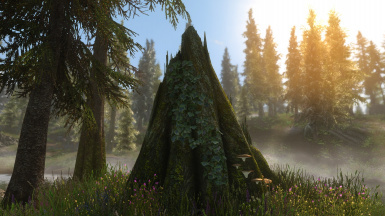 See sticky posts for changelog, FAQs and updated informations. 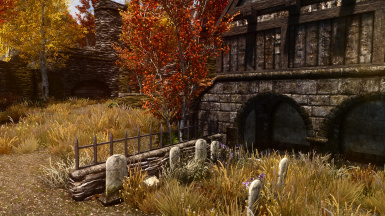 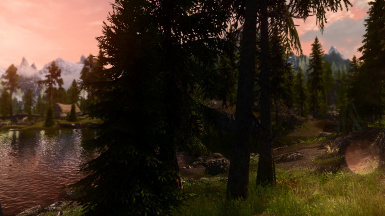 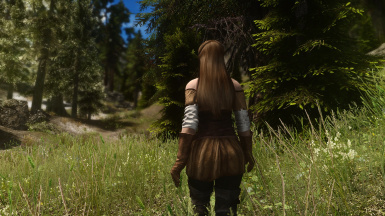 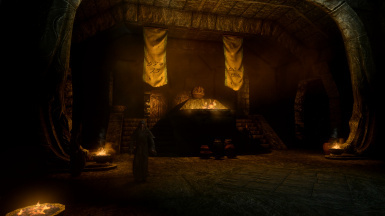 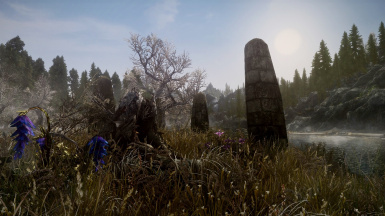 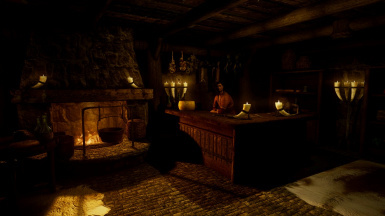 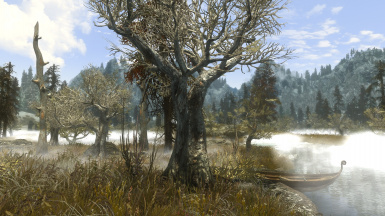 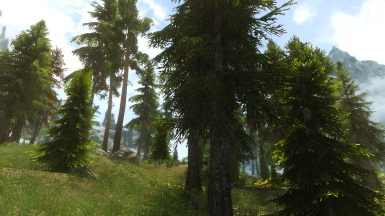 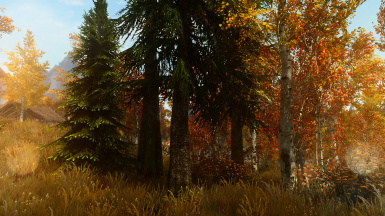 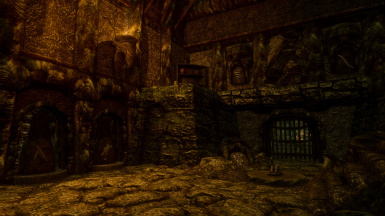 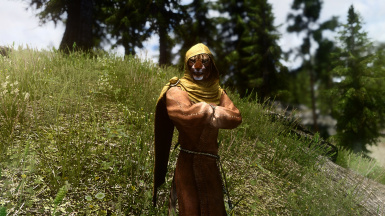 For enbseries 0.310 , versions for Climates of Tamriel, Dolomite Weathers and Vivid Weathers. 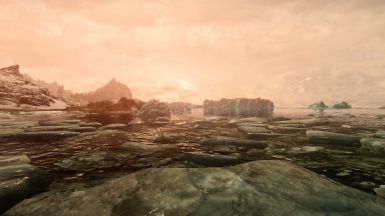 See stick post for changelog and updated news.